I will be at the Denver Fly Fishing Show at the Denver Merchandise Mart this Saturday, Jan. 7th. 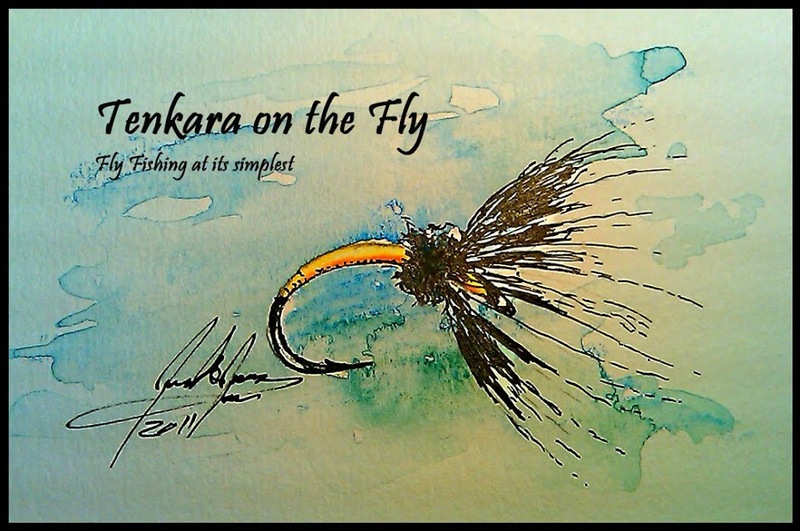 It would be nice to meet some fellow tenkara anglers there, talk shop and make some new friends while there. Daniel Galhardo of Tenkara USA will be presenting that day at 12.15pm (Pond 2) and at 4.00pm (Destination Theater Room C, the rest of the time he will be sitting at the booth of RIGS Fly Fishing (currently the only Colorado Tenkara USA dealer). Oh, and Jason Klass of Tenkara Talk will be there as well.